The 14,355 acre Rancho Bolsa de Chamisal was granted to Francisco Quijada in 1837. The land was described as an enclosed space of chaparral, a dense brush land just south of present-day Oceano. Pedro Cordero had married Maria Dolores Claudia Quijada in 1808, and therefore owned a share by marriage. On September 4, 1846 Pedro Cordero sold his share of Rancho Bolsa de Chamisal to Luis Burton. Manuela, Nasario, and Francisco Quijada also sold their interests at various times to Burton. By 1868 Francis Z. Branch owned the rancho. 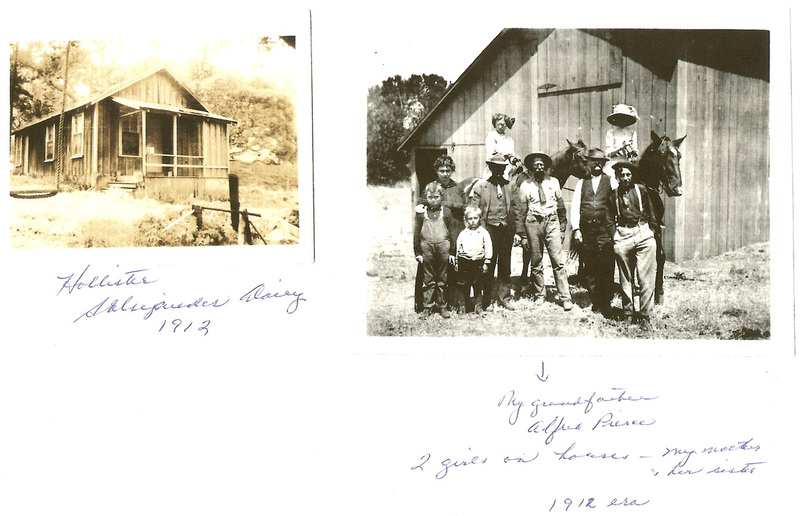 The rancho is listed in the Carpenters Index on the San Luis Obispo County Genealogical Society website. Rancho Cañada de Salsipuedes, a 6,656 acre rancho near Lompoc, California, was officially granted to Pedro Cordero by Governor Manuel Micheltorena on May 18, 1844. In 1850 John C. Keyes (also Kays) purchased the rancho from Pedro Cordero and immediately occupied the rancho and raised live stock. Keyes filed a claim on May 8, 1852 that was later confirmed by the District Court in 1855. 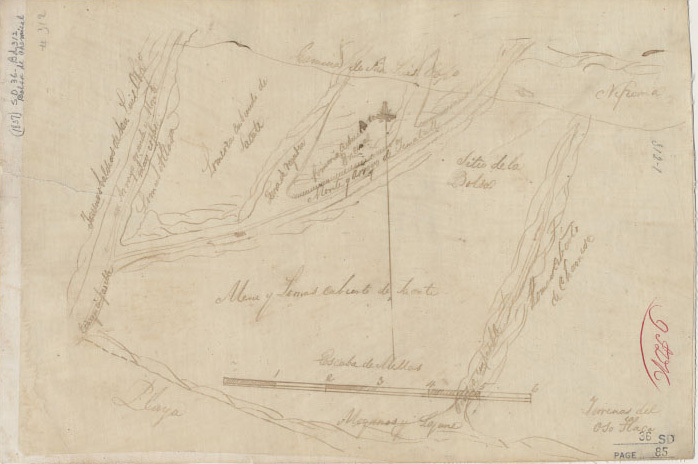 The for patent for Rancho Cañada de Salsipuedes was issued to John Keyes on February 18, 1874. 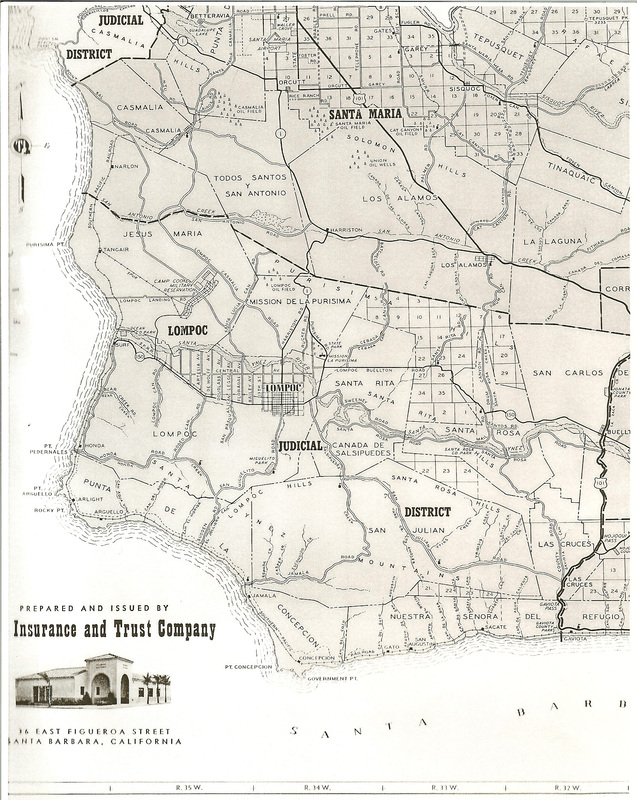 Hollister eventually purchased Rancho Salsipuedes and established a dairy on the property. Click on the button on the right to view the land record for Jose de Jesus Cordero.